5 Beds 3 Baths 1 Partial Bath 4,704 Sq. 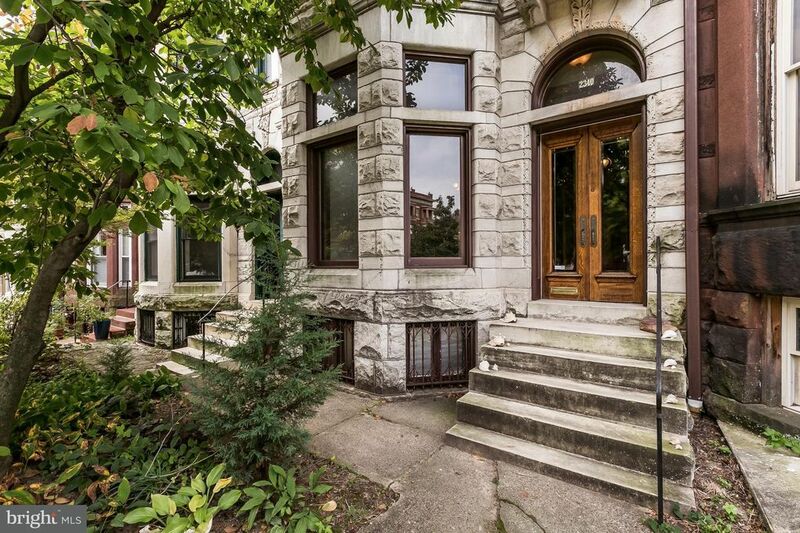 ft.
Beautiful 4704 SqFt Home in Reservoir HIll. Price reflects the need for kitchen and bathroom renovation and Finish work in a few rooms. Zoned Gas Heat, Roof 5 Years, Updated Electric and Plumbing, Newer Replacement Windows. Off-St Parking Pad.